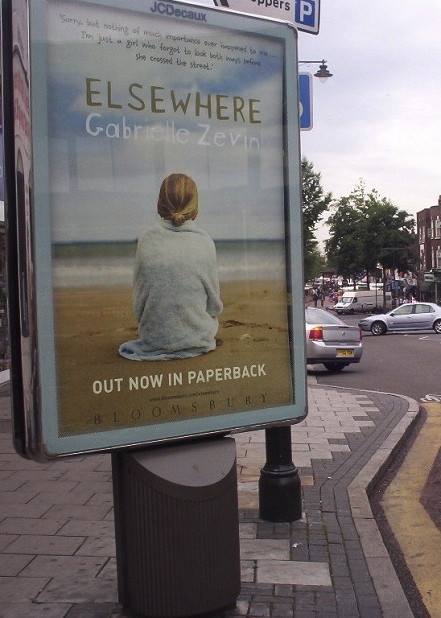 In 2006, there were posters throughout the UK to promote the release of the British paperback. Beautiful book. I’ve lost track of how many times I’ve read it. It’s the main work of literature that inspired me and helped me grow as an author. Thank you for this beauty, Gabrielle. I owe my inspiration to you. Loved the book! I have been teaching it to my 10th grade students for over 5 years now, and it is still the ultimate favourite year after year!!! I hope someday there will be a movie! Congratulations!